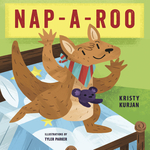 KPO Creative LLC is a creative children’s publishing company based out of Traverse City, Michigan. 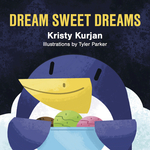 It features vibrant board books written by Kristy Kurjan and illustrated by Tyler Parker. 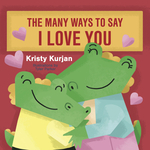 These award winning picture books are fantastic for young babies and early preschool readers.